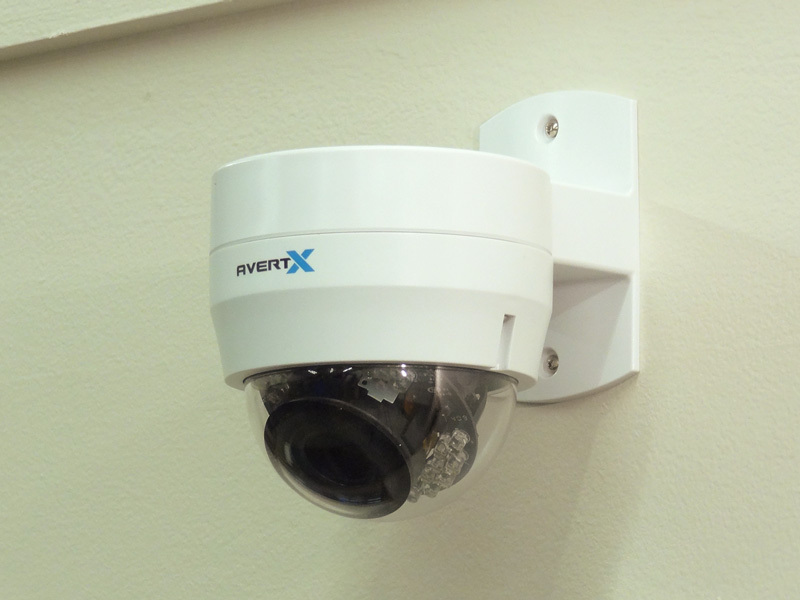 Wall mounts will allow you to mount a your AvertX dome cameras on a vertical surface, greatly improving flexibility in placement options. The high-impact polycarbonate bracket will not rust or corrode and is paintable. For outdoor placement the mount must be sealed properly. Use outdoor rated silicone caulk to seal all openings. Around the base of the camera where it attaches to the mount with silicone caulk. Failure to properly seal a mount to the applied surface may cause water intrusion and void camera warranty.